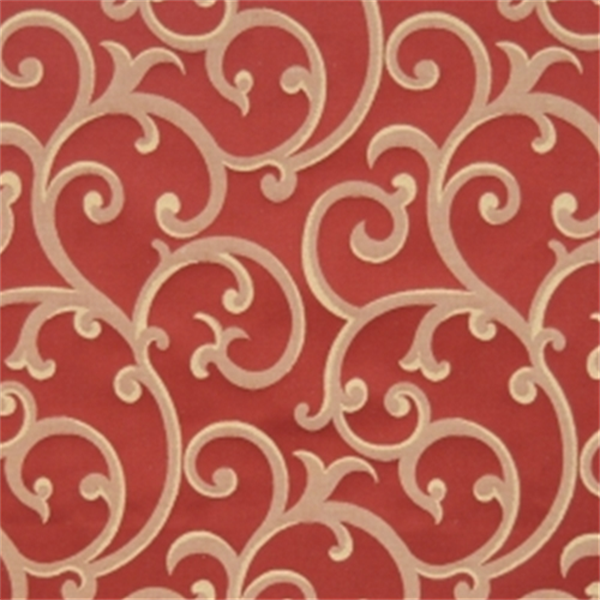 This is a beautiful red and white woven lattice fabric by Trend Fabrics. 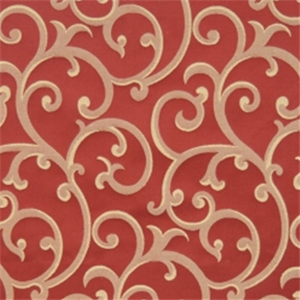 Ideal as drapery, bedding, or upholstery fabric. Suitable for many home decorating applications. Dry cleaning recommended. Compared at $69.95. Repeat: V. 18.5 in. H. 27.5 in.